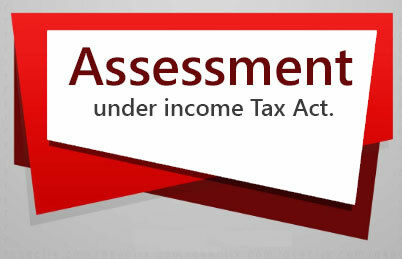 The Income-tax Act provides for a special status to a Hindu Undivided Family and it is assessed to income-tax as a separate unit of assessment. The act has not defined the concept of Hindu undivided family. For this purpose we have to depend upon Hindu law. Generally speaking, the concept of Hindu Undivided Family means a group of persons lineally descendent from a common ancestor and- includes their wives and unmarried daughters. It comes into existence due to a certain relationship and it cannot come into existence by an agreement among strangers. Existence of common property in the family. The common property may consist of ancestral property inherited from a male ancestor, property acquired with the aid of ancestral property and property acquired by an individual from his own sources but put into common pool of Hindu Undivided Family. Existence of Hindu Coparcenary. When there is a person who can claim share in the property of Hindu Undivided Family on partition, he is known as Coparcener. HUF is a separate and a distinct tax entity. 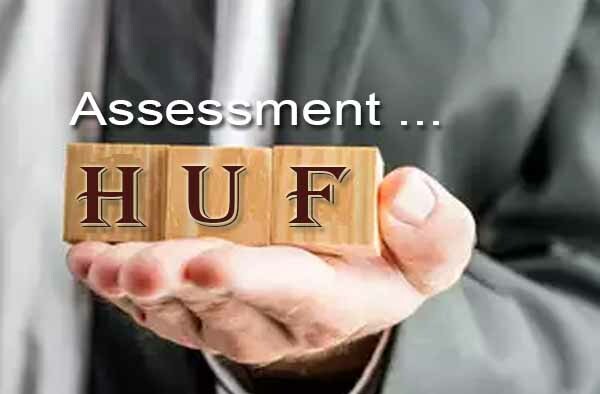 The income of a HUF can be assessed in the hands of the HUF alone and not in the hands of any of its members, unless specifically provided by law. However, any sum received by an individual as a member of a HUF, where such sum has been paid out of the family or income of the impartible estate belonging to the family shall be exempt in the hands of the member of the HUF as per Section 10(2). HUF cannot make any gift of HUF property to any coparcener or any other person. Any gifts made by HUF are void-ab-initio. However, the karta of a HUF has power to gift out of joint family property for certain approved purposes provided that gift amount is reasonable. For detail see case studies at the end of this Chapter. Coparceners are only allowed to claim partition of HUF. However if any partition takes place in HUF, there should be complete partition of HUF. 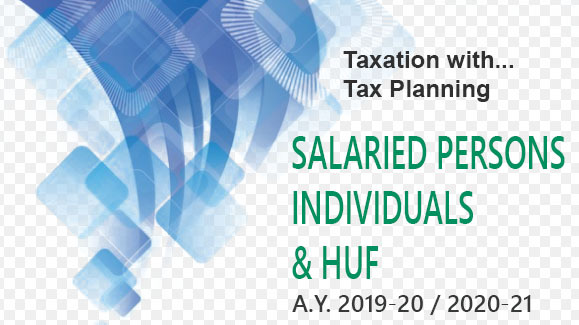 Partial partition of HUF is not recognized by Income Tax and Wealth Tax Act. On partition of HUF, the mother i.e. wife of karta takes a share equal to the sons and daughter. However, they can mutually decide to take unequal shares. As per section 47 of Income Tax Act, no capital gain shall arise to HUF on distribution of assets on partition of HUF. Where all the properties of the family are divided amongst all the constituents of the family, and the family ceases to exist as an undivided family, it is known as a total or complete partition. On the other hand, if some of the constituents of the HUF go out of the fold, others remaining joint, or some of the properties are divided and balance remain joint, it is known as partial partition. Partial partitions after 31.12.1978 are not recognised for tax purposes. Mother is entitled to a share equal to the share of a son in case of death of the father. Wife gets a share equal to that of a son if a partition takes place between her husband and his sons. She enjoys this share separately even from her husband. A son in the womb of the mother at the time of the partition. Under this school of law the male child acquires a right in the family property as soon as he is born in the family. As soon as a male child is born, the Hindu Undivided Family comes into existence. The father gets the status of ‘Karta”—the manager of the family. On the death of father this status goes to eldest son in the family till partition of the property takes place. In this school of law, share of each member is not defined. No member can ask what his share is. Under this school of law the male child does not acquire a right in the family property during the life time of his father. During the life time of the father, the income from ancestral property is included in his individual income. On the death of father, the coparcencer gets his definite share. Coparcenary comes into existence only on the death of the father if there are two coparceners at the time of death. In this school of law, even the females can become the members of the undivided family. The coparcenary will come into existence even if there are female members, i.e., widow and an unmarried daughter to succeed him. But if the father leaves only a son behind him, the son cannot form a coparcenary and he will be taxable as individual. On the death of father, if there are four sons and before the partition takes place, two of them die leaving behind widows; in this case the widows shall become coparceners and shall be taxable as Hindu Undivided Family. Under this school of law, the concept of Hindu undivided Family comes into existence only on the death of father and remains into existence only up to the time of partition of common property. A husband and wife without any children can form a Hindu Undivided Family and there is no need for more than one male coparcencer to form H.U.F.